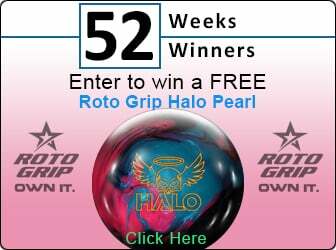 Congrats to our newest 52 Weeks/52 Winners Contest Winner Fred Brett! Congrats To Our Newest 52 Weeks/52 Winners Contest Winner Fred Brett! Elite Platinum! Fred won a brand new Platinum!